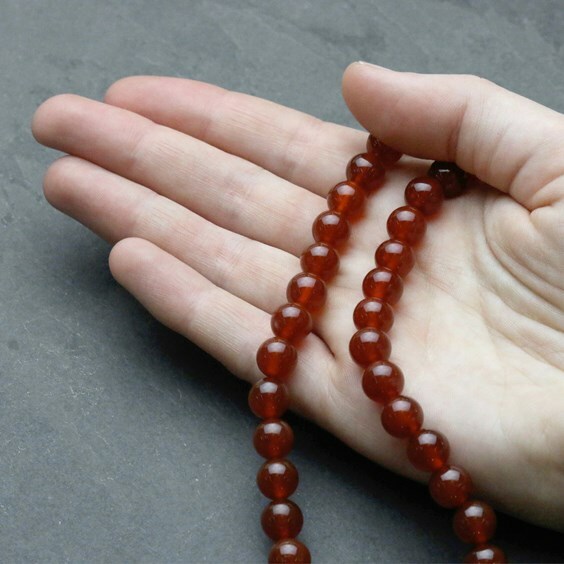 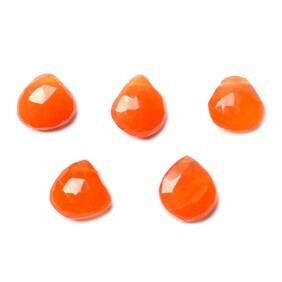 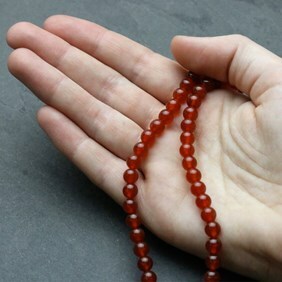 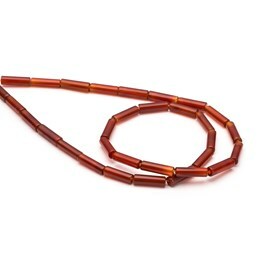 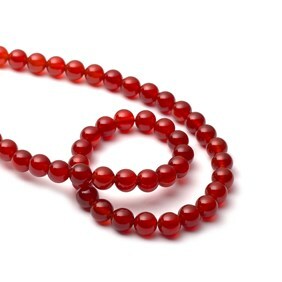 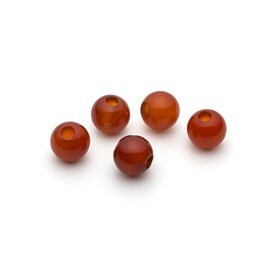 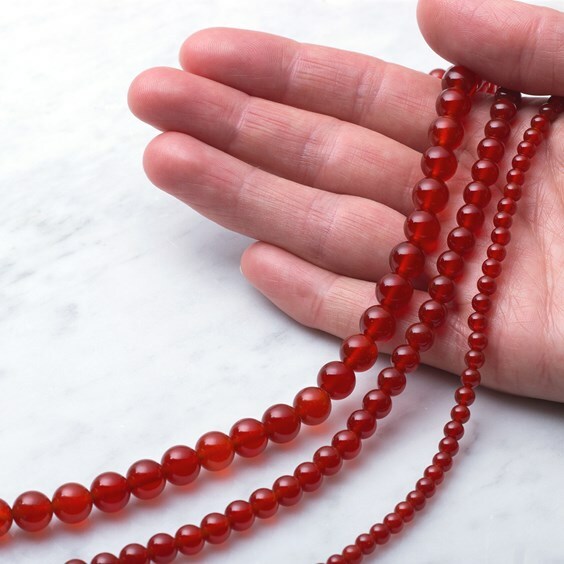 These carnelian beads are a lovely, deep orange red and look great combined with amethyst for a super bright design. 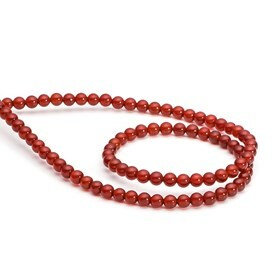 Or team with natural agate and pink coral for a more muted design. 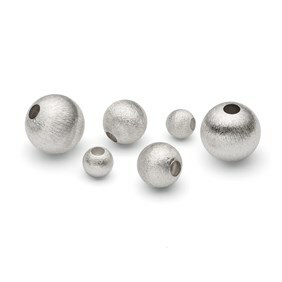 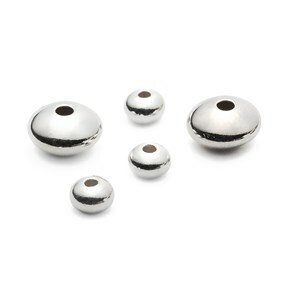 These vibrant beads are perfect for a wide range of jewellery making including earrings, necklaces, bracelets or whatever takes your fancy!